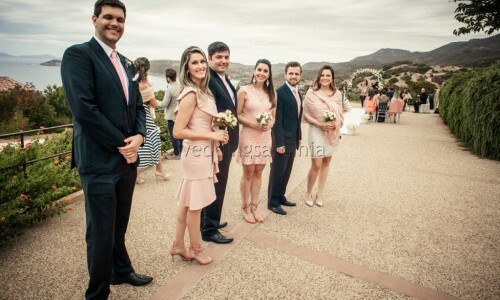 Gabriela and Reinaldo came from far away: Brasil! 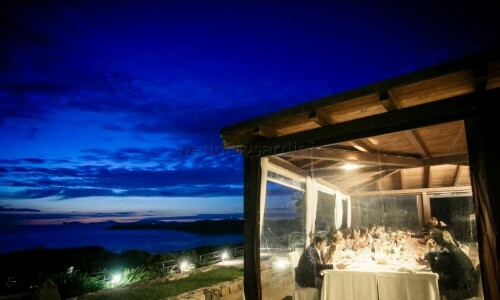 They never visited Sardinia before but have heard about it and keen to discover this italian jewel in the middle of the mediterranean sea. 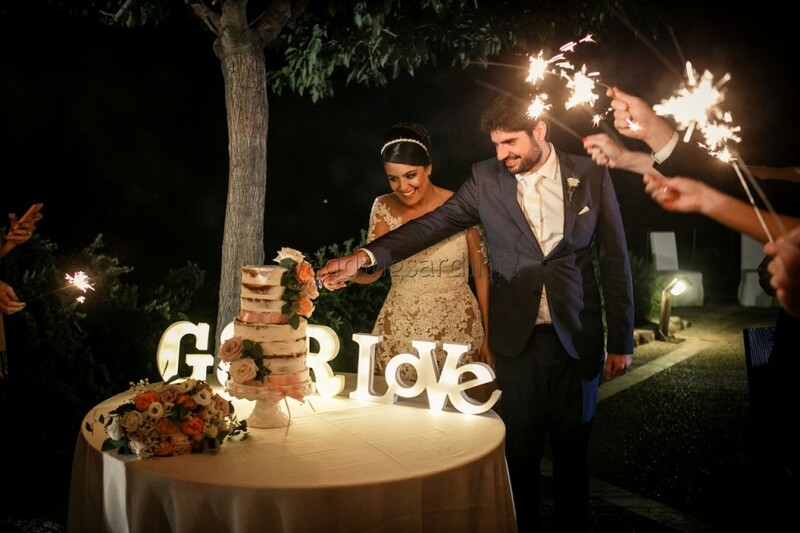 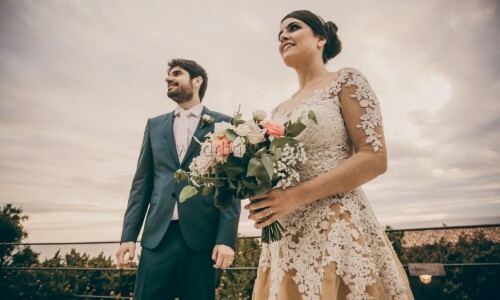 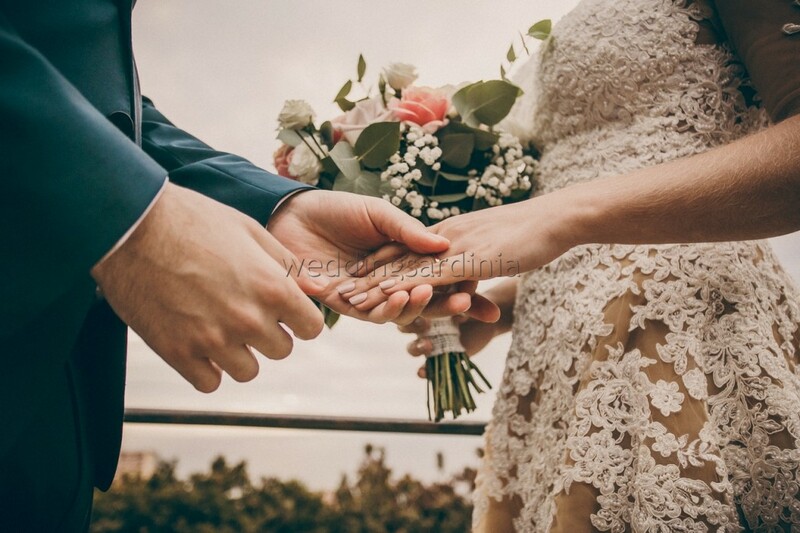 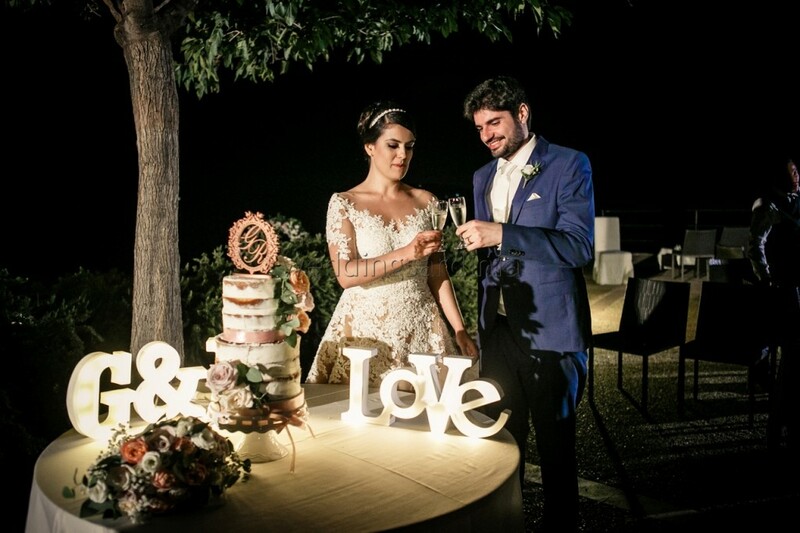 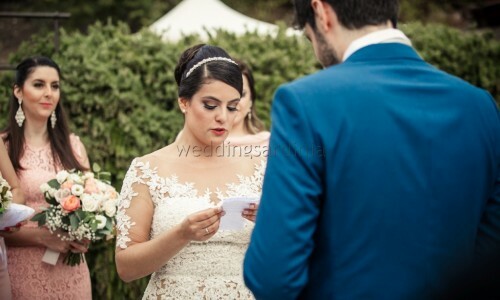 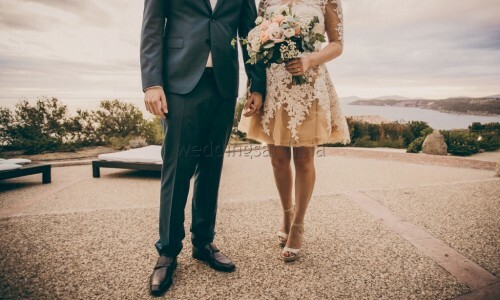 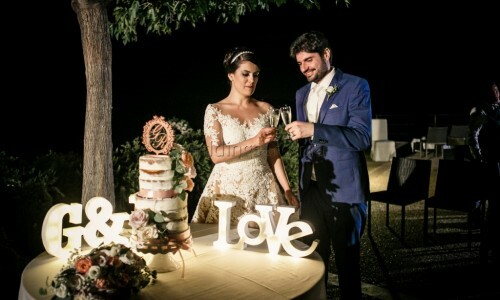 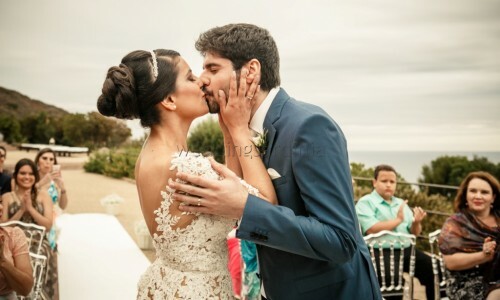 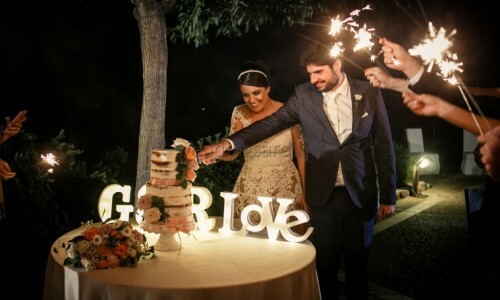 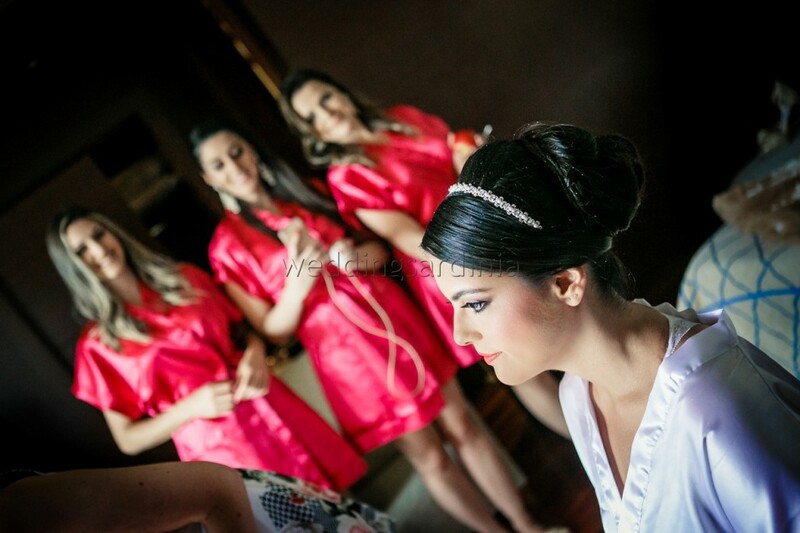 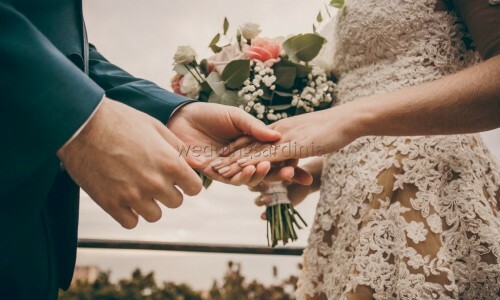 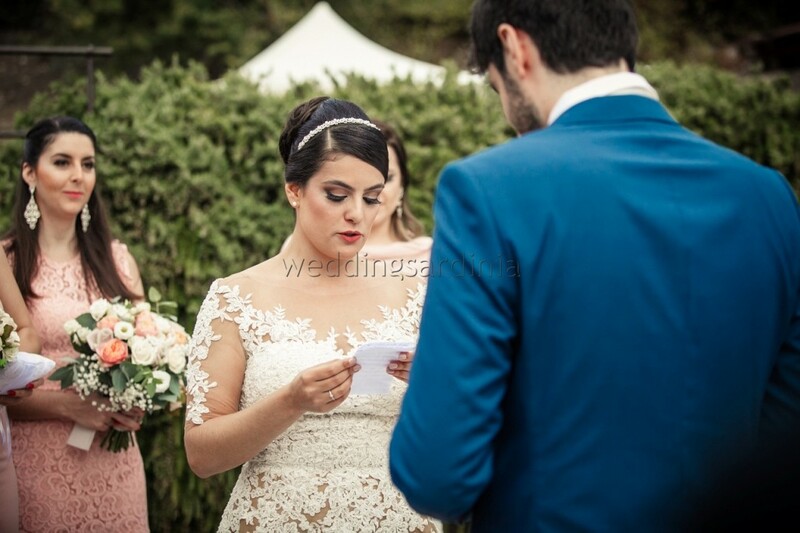 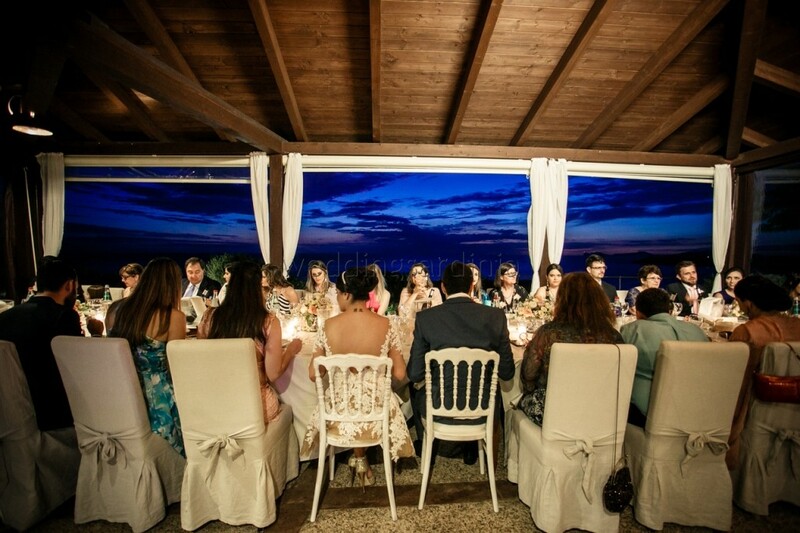 A nice group of parents and friends followed them in this dream of getting married abroad and we organized three days of events in Alghero for all of them. 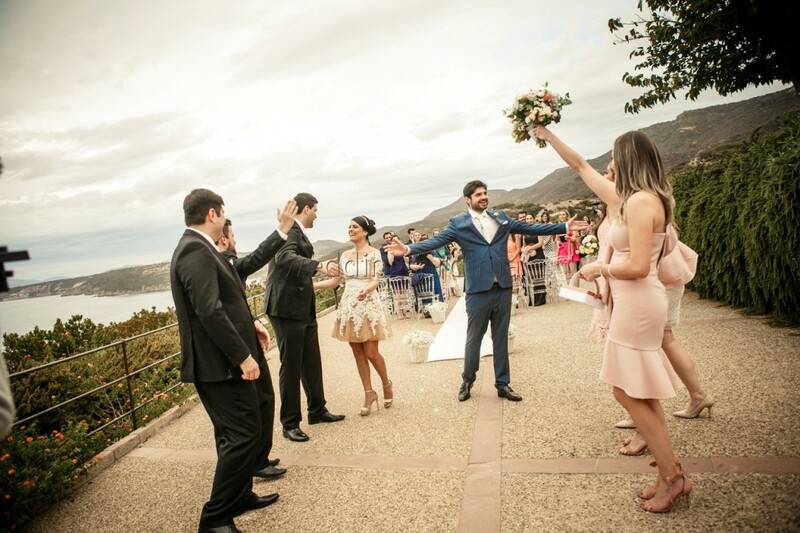 Gabriela and Reinaldo came from far away: Brasil! 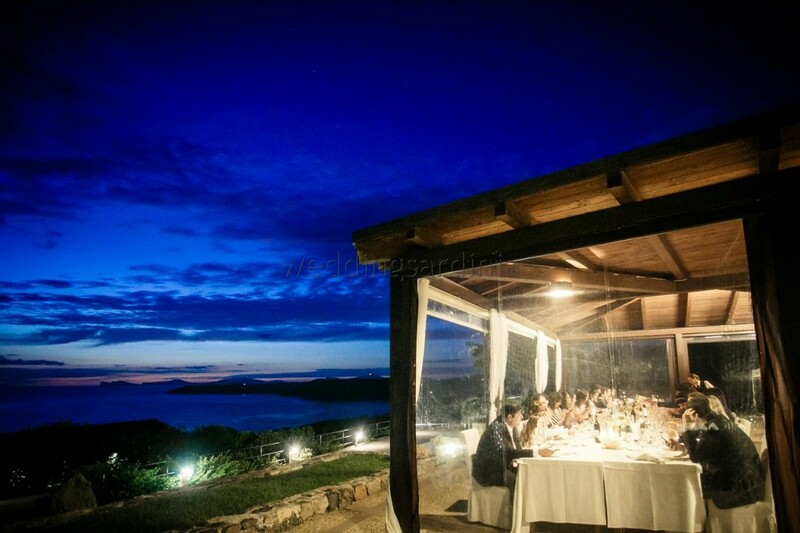 They never visited Sardinia before but have heard about it and keen to discover this italian jewel in the middle of the mediterranean sea. 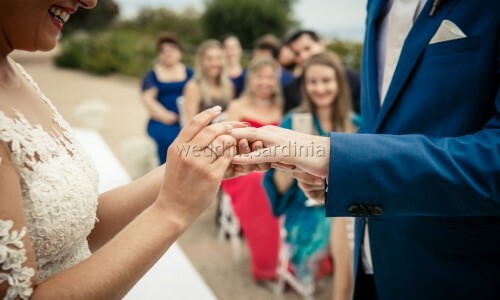 A nice group of parents and friends followed them in this dream of getting married abroad and we organized three days of events in Alghero for all of them. 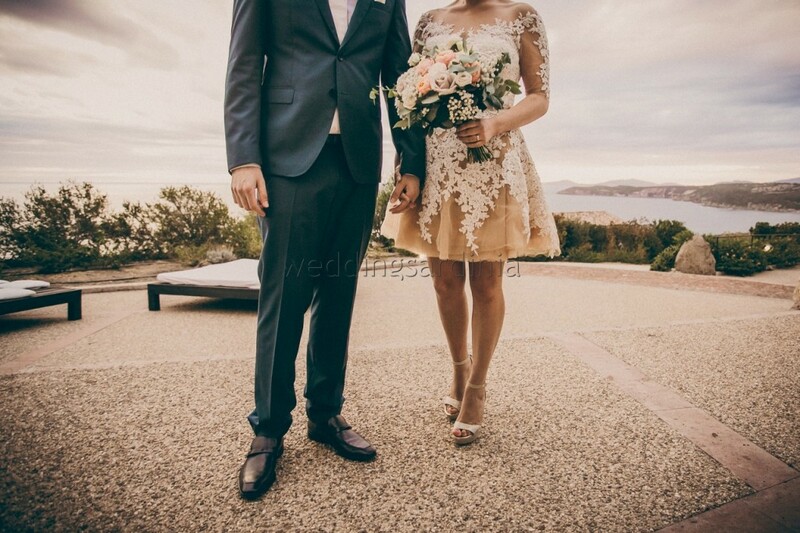 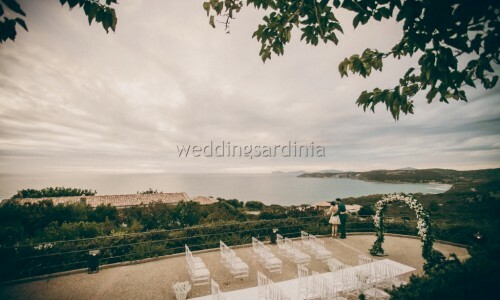 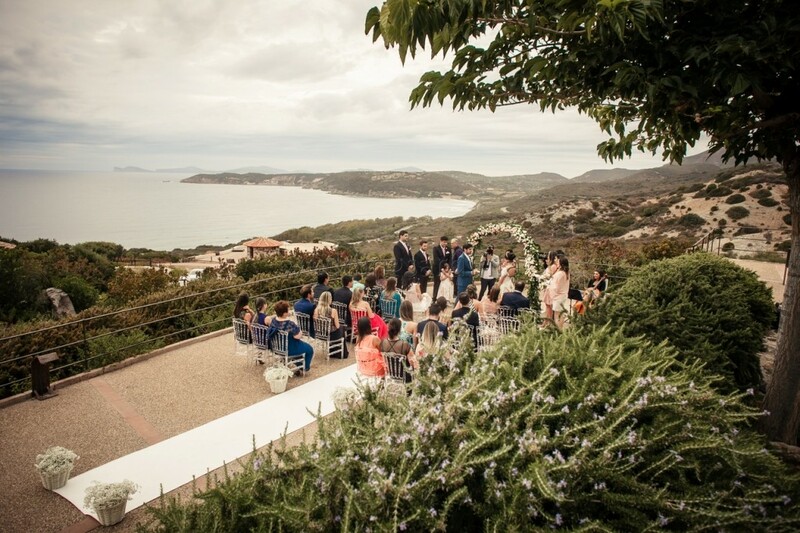 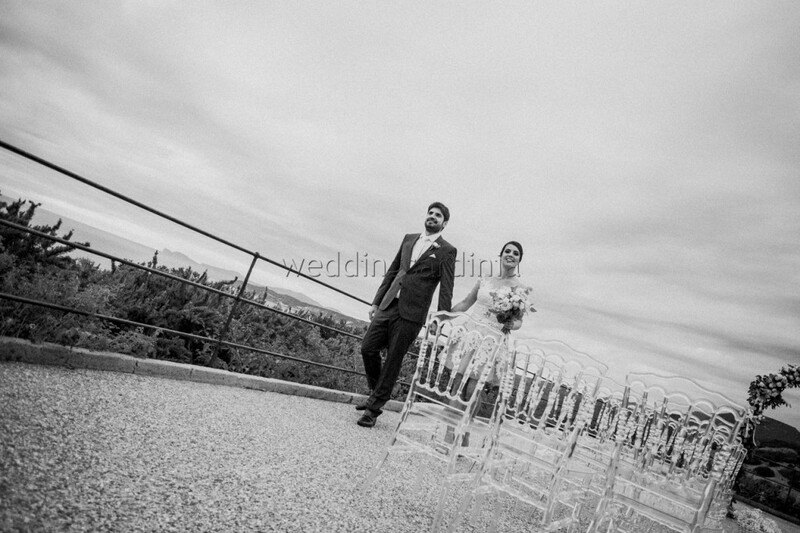 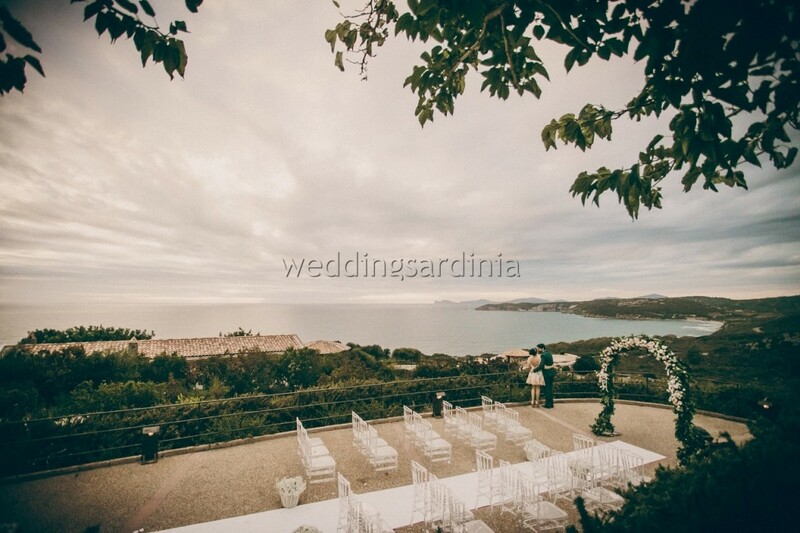 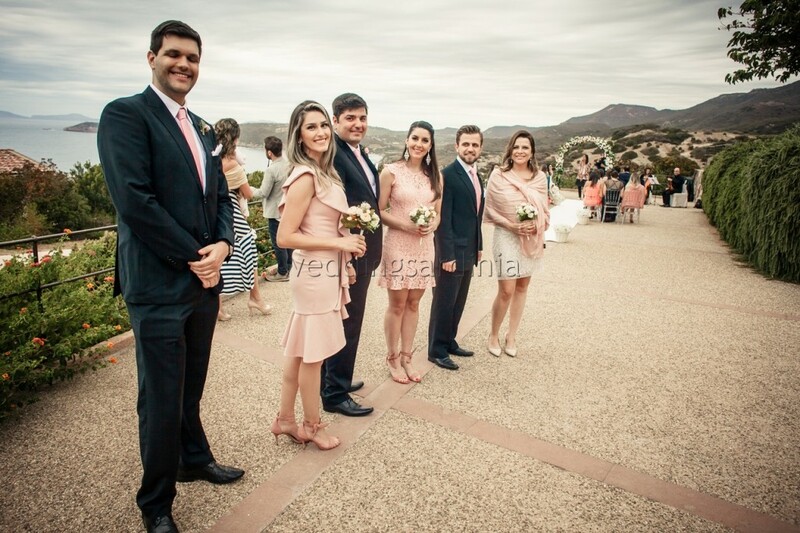 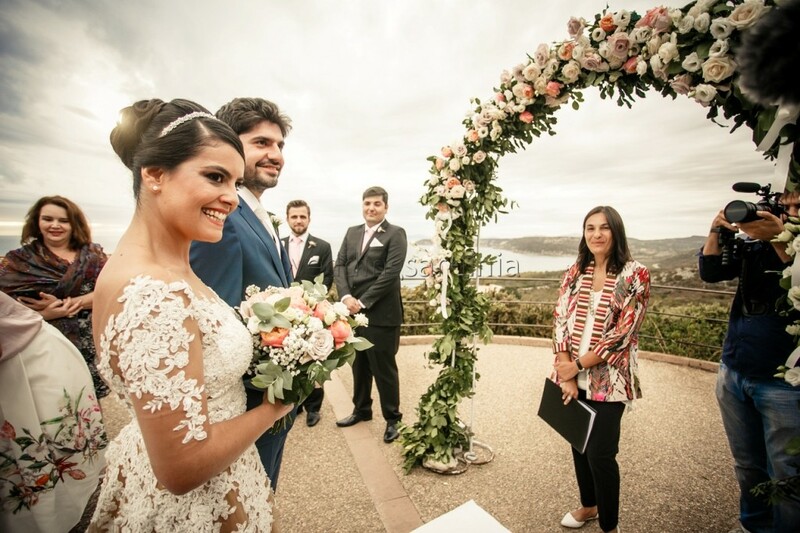 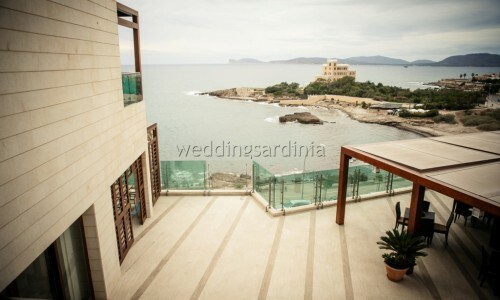 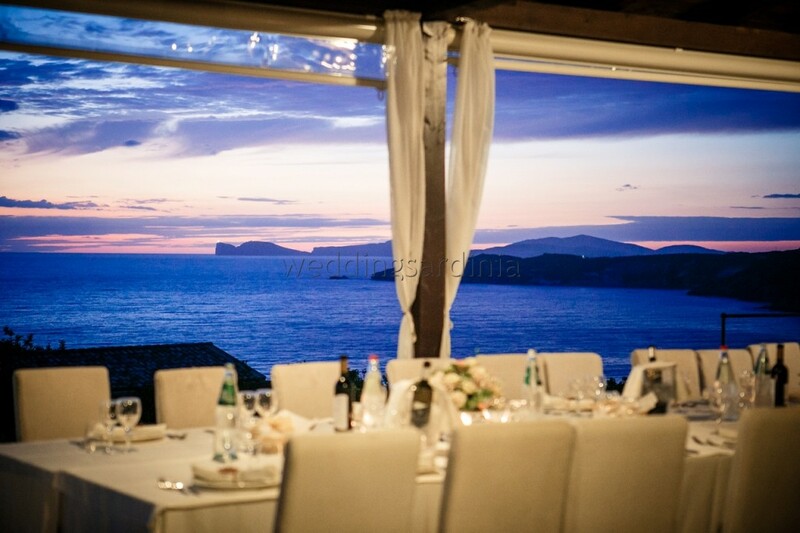 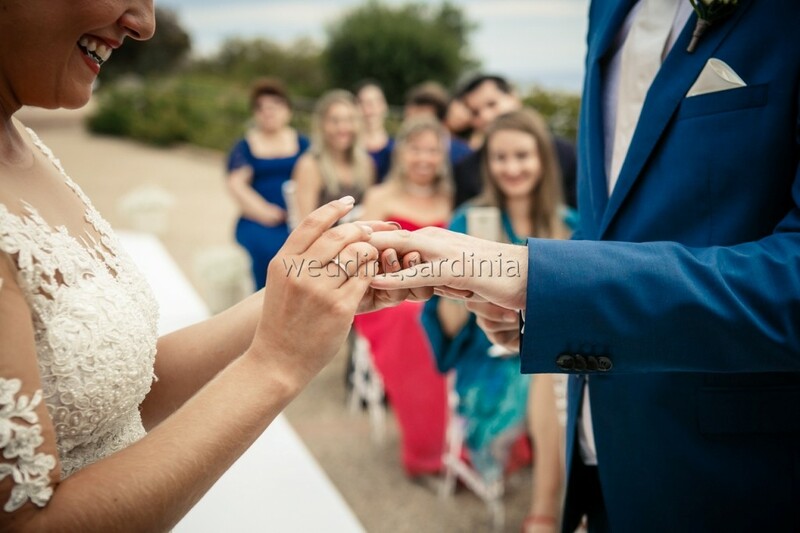 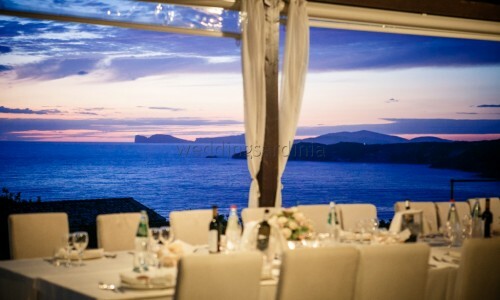 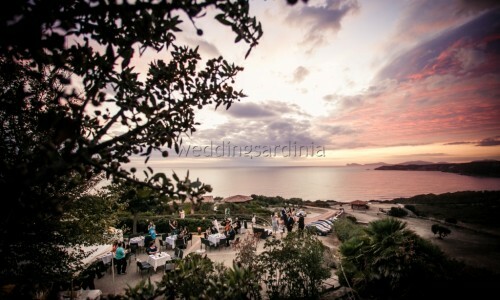 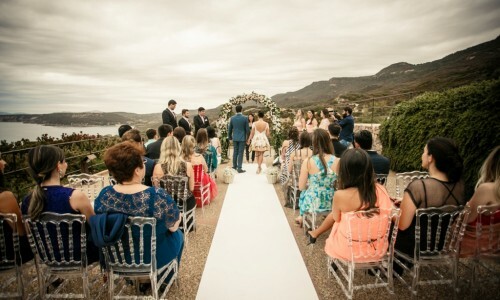 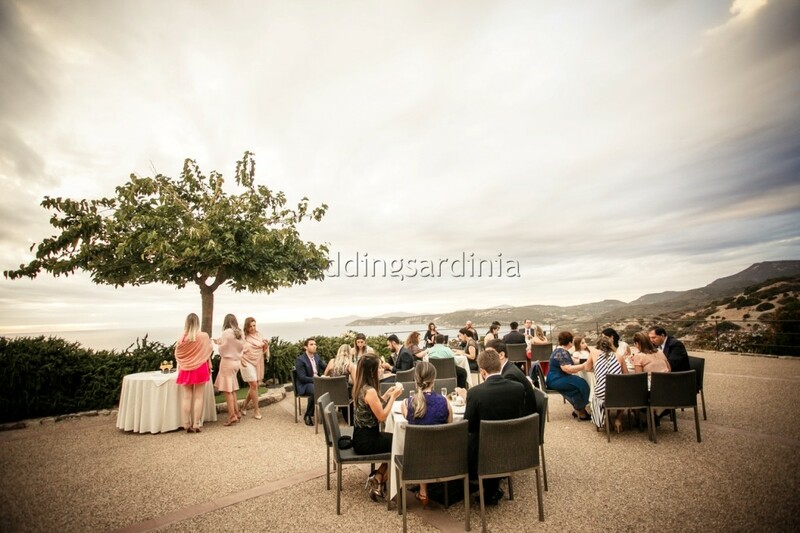 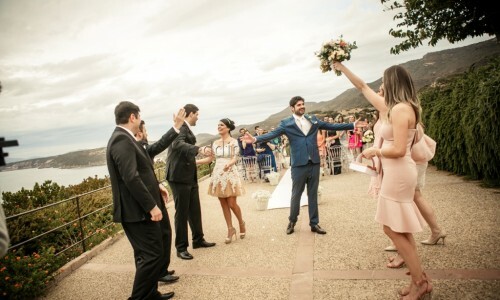 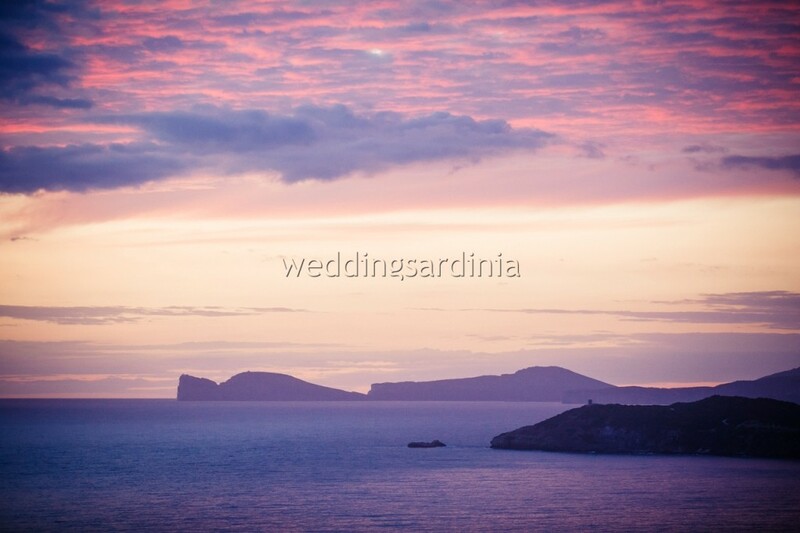 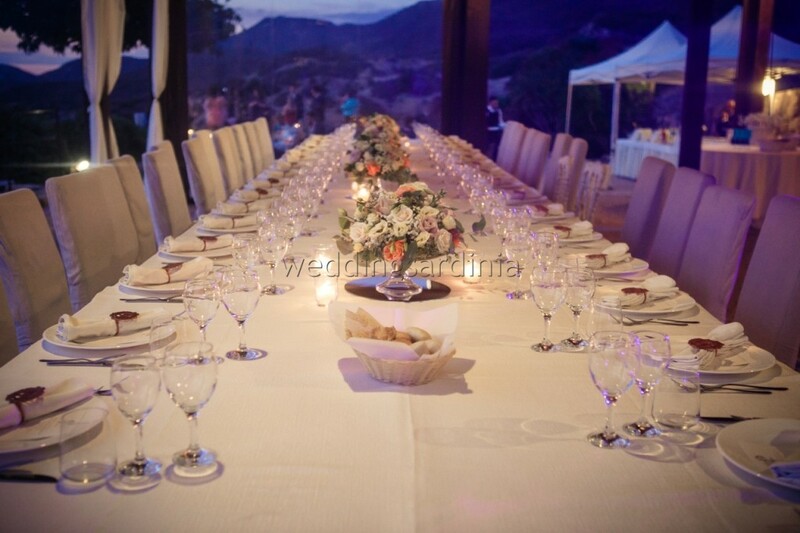 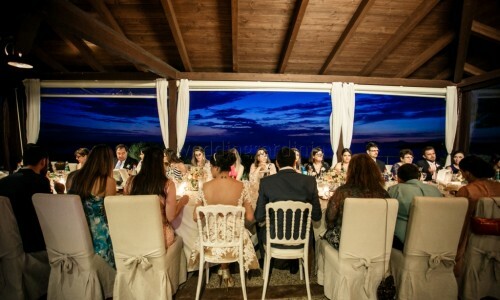 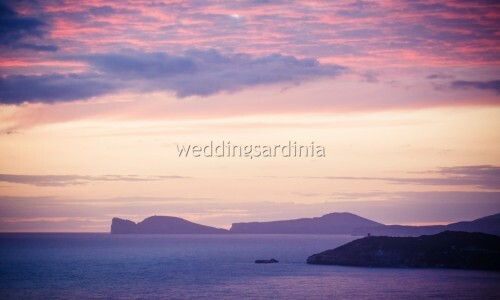 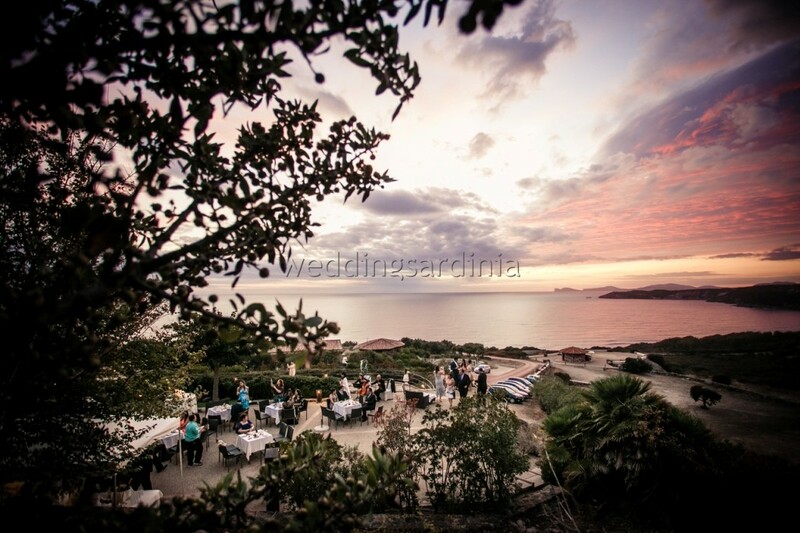 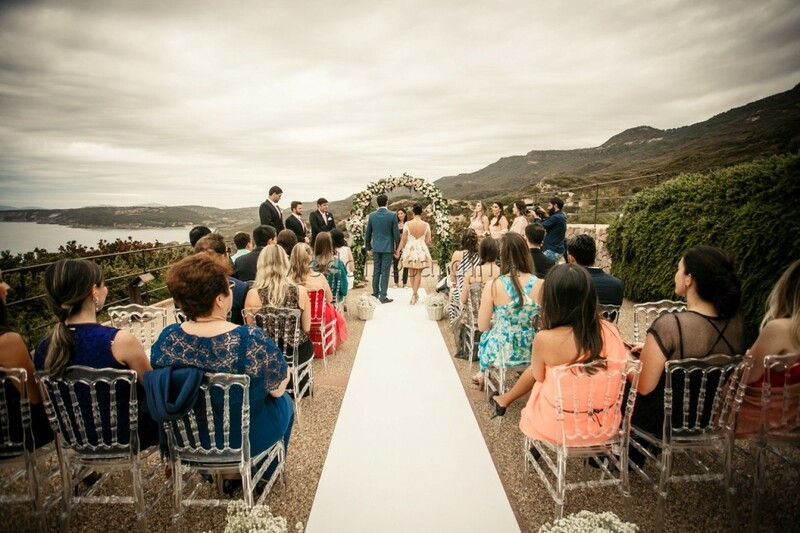 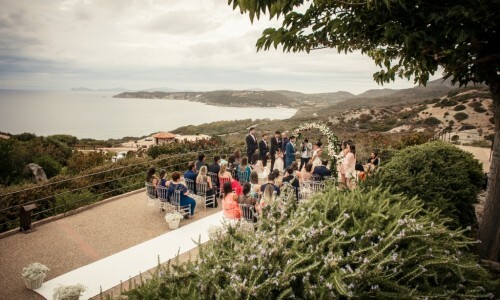 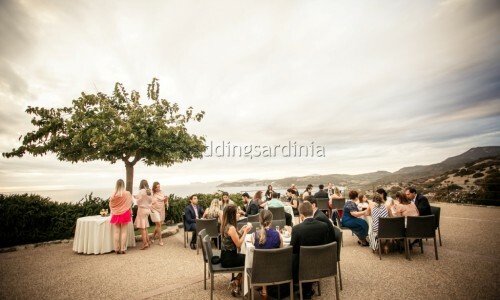 For the wedding they chose a panoramic venue with stunning views of Capo Caccia. 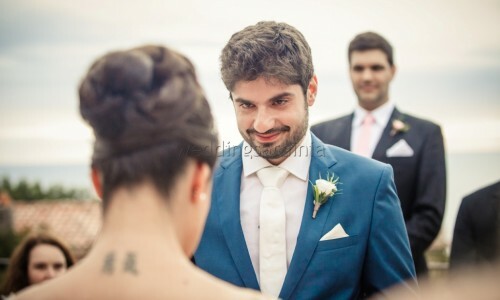 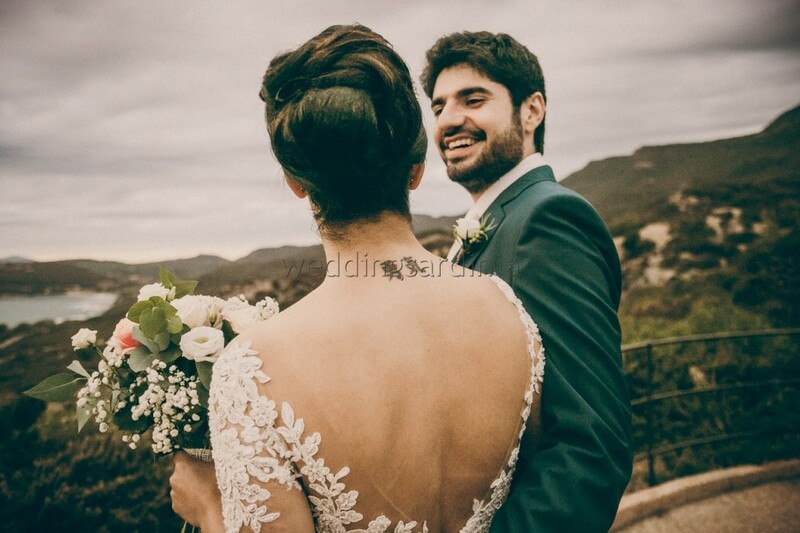 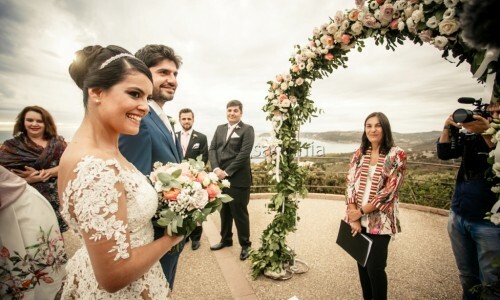 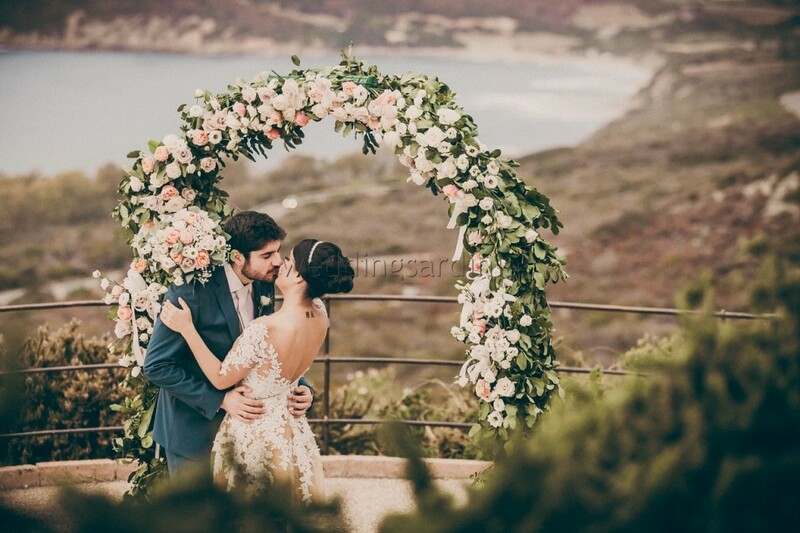 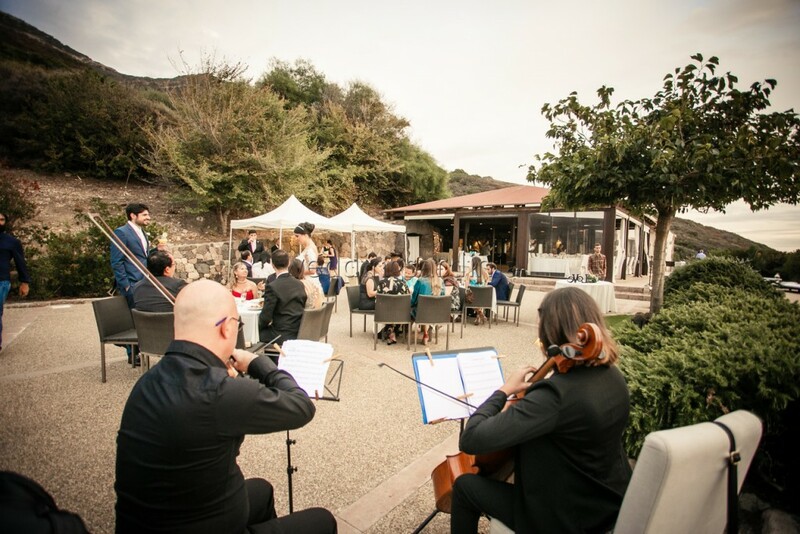 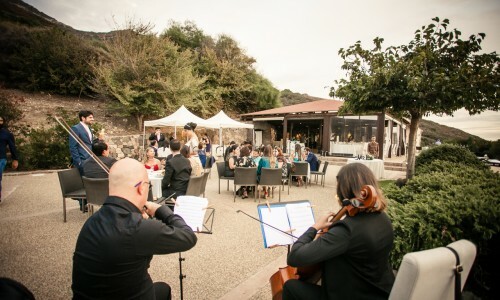 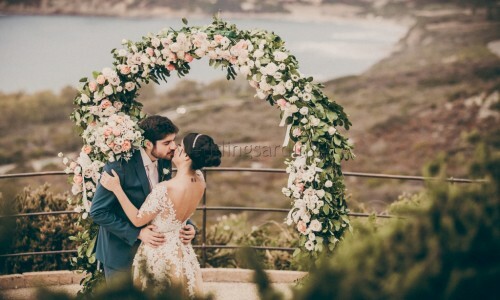 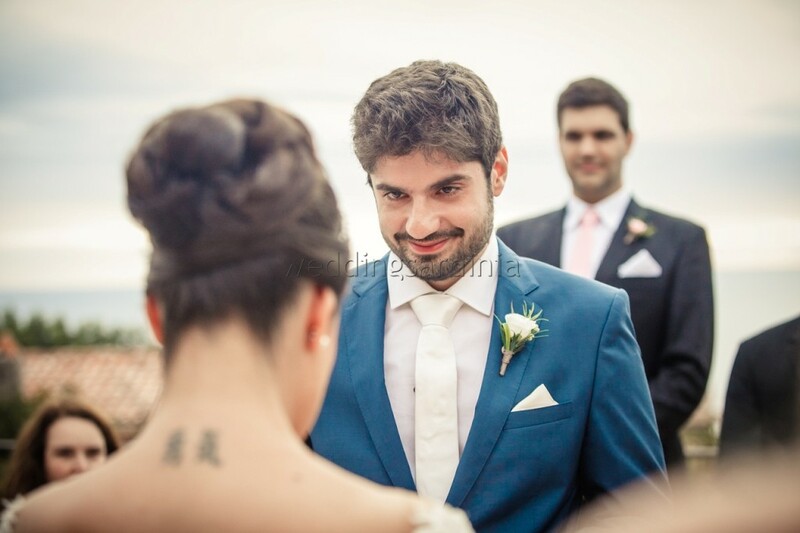 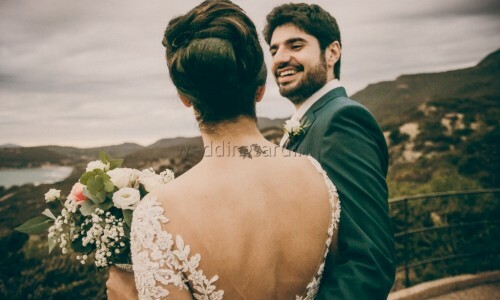 A symbolic ceremony was celebrated at sunset by the Humanist Celebrant and was followed by a rich apeiritif on buffet at a panoramic terrace with the sound of a string duo. 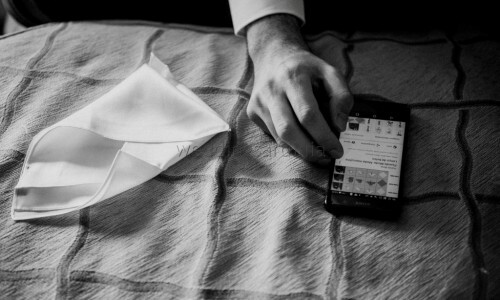 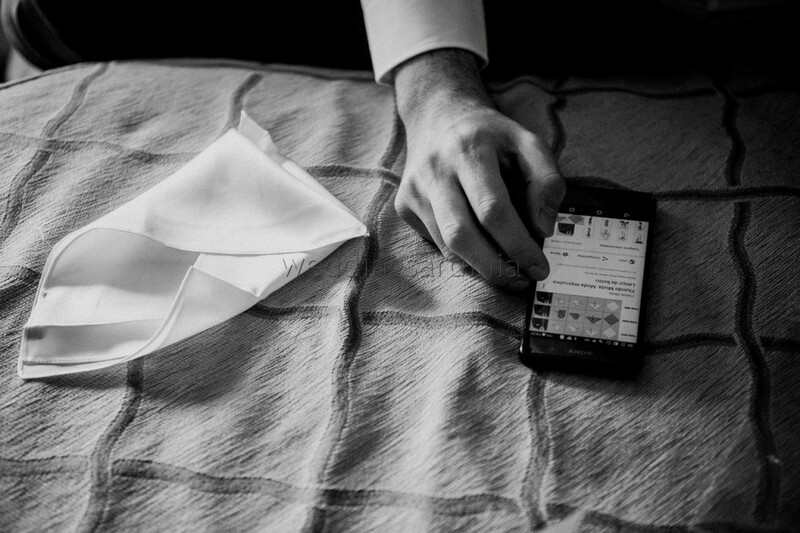 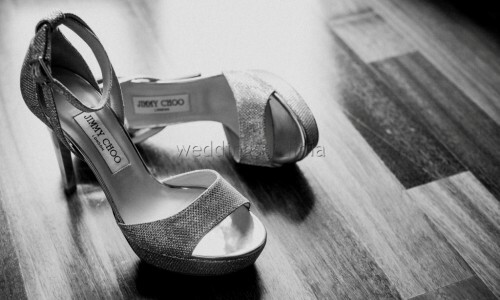 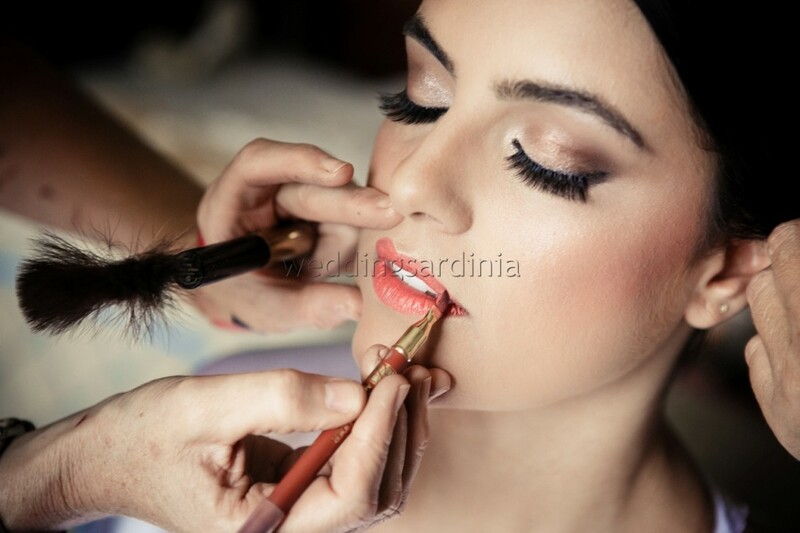 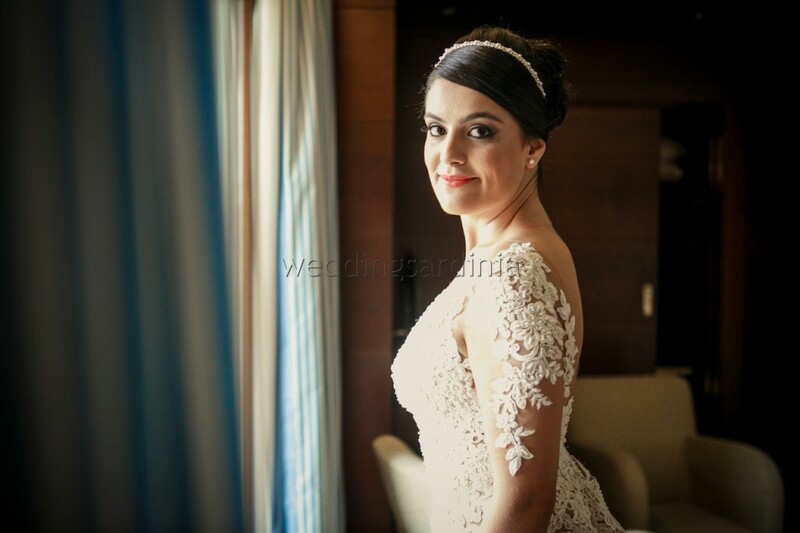 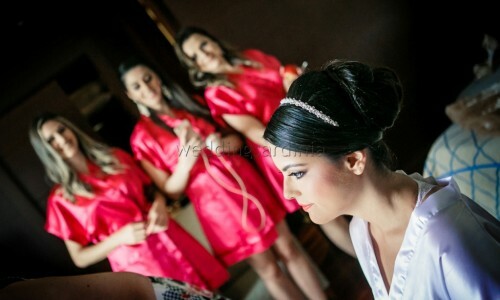 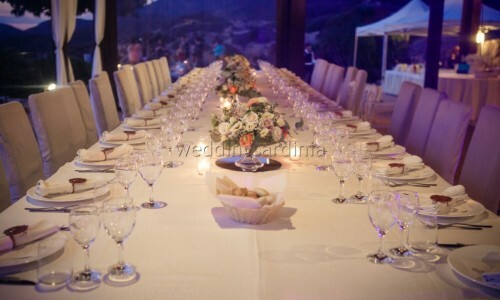 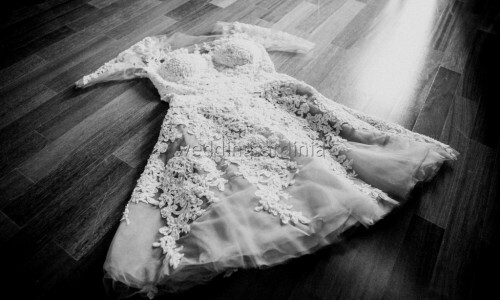 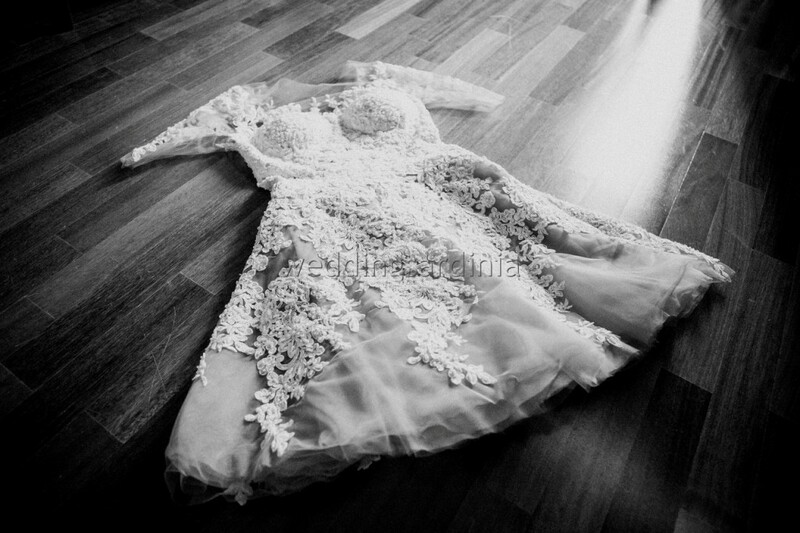 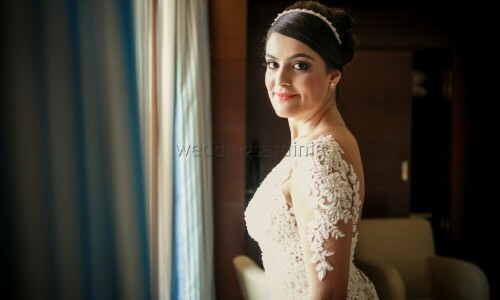 An elegant sit down dinner and a party with music till late made the rest for an unforgettable wedding day.